Their previous album, the gold-certified RUN WILD. LIVE FREE. LOVE STRONG. debuted at No. 1 on iTunes, and produced two GRAMMYs®, four Dove Awards, and a hugely successful 60-date arena tour. 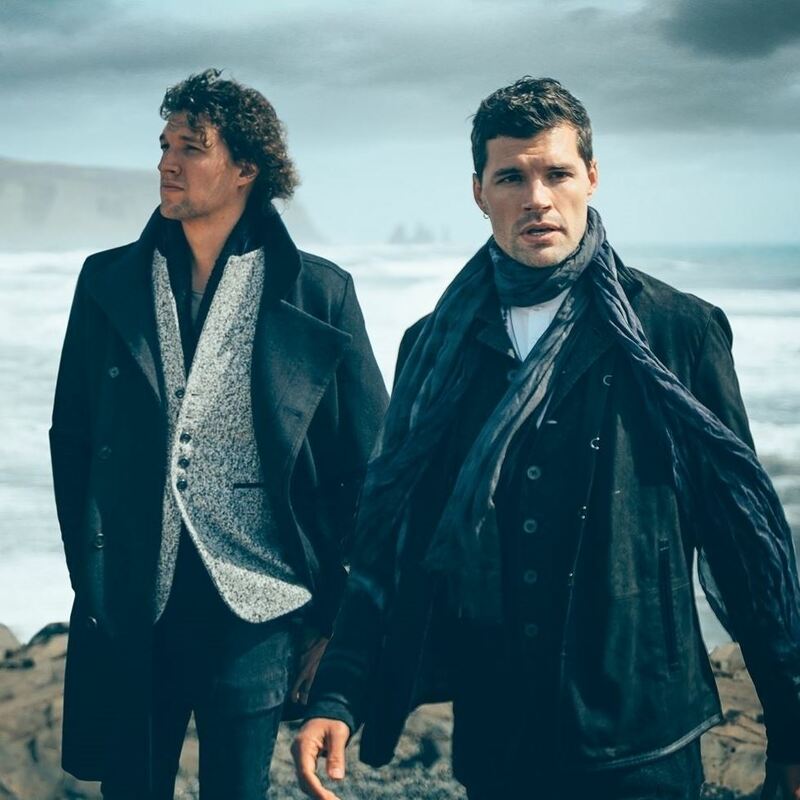 Join us Sunday, June 30th for the Greeley Stampede's 3rd Annual Faith and Family Night featuring the two-time GRAMMY award-winning, christian rock duo, for KING & COUNTRY. Their new album’s soaring debut single, “joy,” held the No. 1 spot for four consecutive weeks, and has been streamed more than 12 million times. Special Guest and Opening Band Rebecca St. James. Australian born Rebecca St. James is both a Grammy Award winner and multiple Dove Award recipient and in 2008 for the 7th consecutive year was named "Favorite Female Artist" in Contemporary Christian Music by readers of CCM Magazine. Learn more about Rebecca St. James here. One ticket to see five SuperStars Series concerts at the 2019 Greeley Stampede including Brett Eldredge, Brothers Osborne, REO Speedwagon, Kip Moore, Cody Johnson, PLUS the Faith and Family Night concert featuring for KING & COUNTRY.